Waukon, Iowa – A simple traffic stop turned into a county and region wide high speed chase on Wednesday. A multi-agency narcotics investigation and a high speed chase has led to charges against a 20-year-old Waukon man. 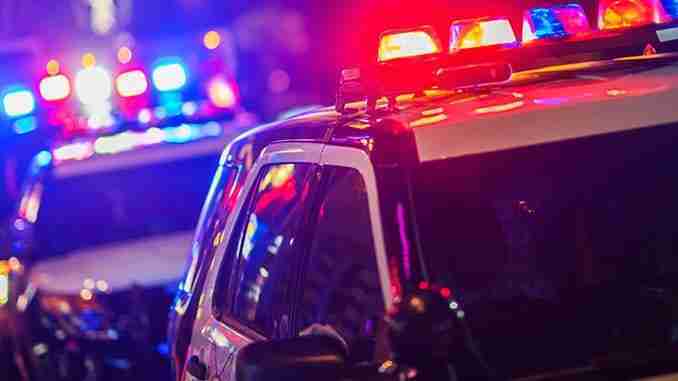 According to the Waukon Police Department’s facebook page, On Wednesday, The North East Iowa Drug Task Force conducted a traffic stop in Waukon. Mason Edwin Lee Frick failed to stop which led to a high speed chase beginning in Waukon and traveling through Luana and ending in Postville. Frick is being charged with eluding law enforcement, controlled substance, driving while license revoked and several traffic offenses. Five different law enforcement agencies responded to the incident.